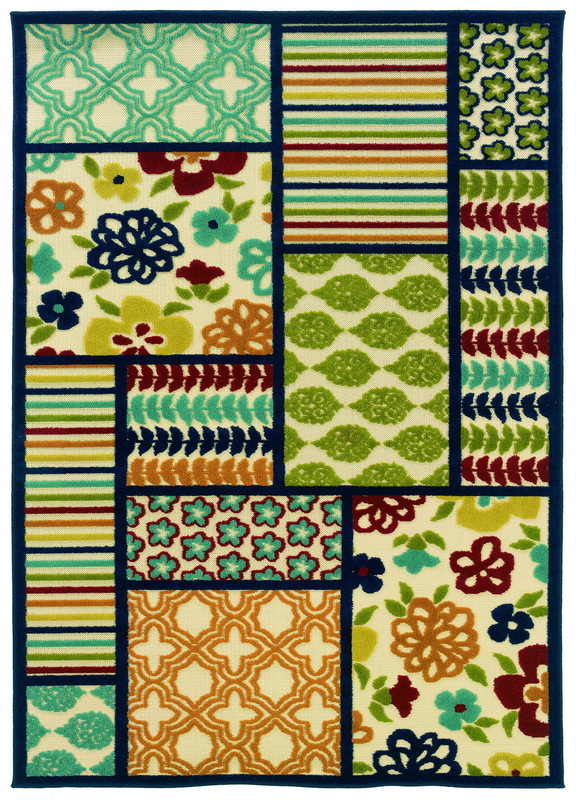 The area rug has become an essential accessory item for any outdoor space. Customers can find them everywhere, including the big-box stores. But that doesn’t mean they’re all alike. For customers looking for high-quality, functional outdoor area rugs that will hold up for many years, they should consider Oriental Weavers’ beautiful, yet functional, designs. Oriental Weavers Group is a multi-national collection of companies formed in the 1970s that is headquartered in Cairo, Egypt. The Dalton, Georgia-based Oriental Weavers USA was founded in 1991 and its brands—Sphinx by Oriental Weavers and Oriental Weavers of America—are well known as leaders in fashion, technology, and design throughout North America. Oriental Weavers operates the largest machine woven and Chromojet printing manufacturing facilities in the world. In addition, the company is vertically integrated from raw materials to finished product. Check out their newest collections below! Bali is a fresh new collection of neutral ivory and cocoa, with cool grays and blues and pops of bright gold. It is a machine-woven, high-quality rug of easy-care 100% polypropylene, and the textural loop construction adds much surface interest. The colors are on trend with many new fabrics in today’s market, from outdoor furniture to indoor throw pillows. Bali will add a touch of color and casual sophistication to any space. Lagos, the newest indoor/outdoor introduction from Sphinx, may be the best yet. 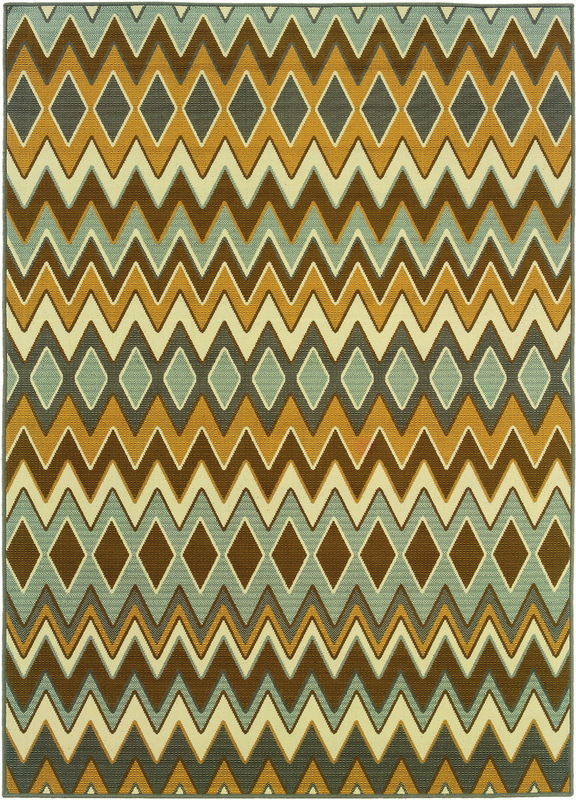 The unique high-low effect (created by the woven frieze cut pile and flat-weave construction) offers a great hand, as well as plenty of texture and surface interest. The unique eight-color construction of Lagos features shades of deep navy, bright red, aqua blue, lime green, tangerine orange, and vibrant citron that are right on trend for upcoming outdoor-furniture and fabric groupings. Simple patterns in bright colors play off the neutral ivory and chocolate flat-weave colors, and the polypropylene easy-care construction makes Lagos the perfect solution for any indoor or outdoor space. It is machine made of 100% polypropylene.